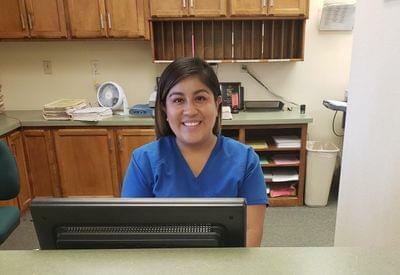 Jeannette is our amazing go-to receptionist and has been with us for 2.5 years. 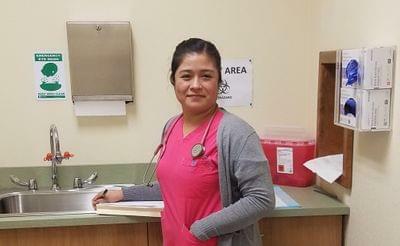 She tries to make sure that she is able to help both the staff and the patients in any way possible. She is bilingual in Spanish and English (comes in handy in the office). She grew up here in Lincoln and knows all the ins and out of Lincoln - next time you are in for a visit, make sure to ask her for her Lincoln recommendations! Outside the office, she is the definition of a helicopter mom. Her colleagues at the office tease her about it, but we all know she is an amazing mom. Her children all play sports or cheer so her weekends are spent on a field. 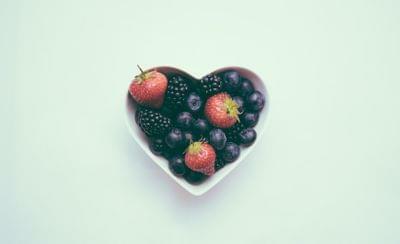 8 Ways to Boost Your Immune SystemHere are 8 of the best ways to increase your immune system.